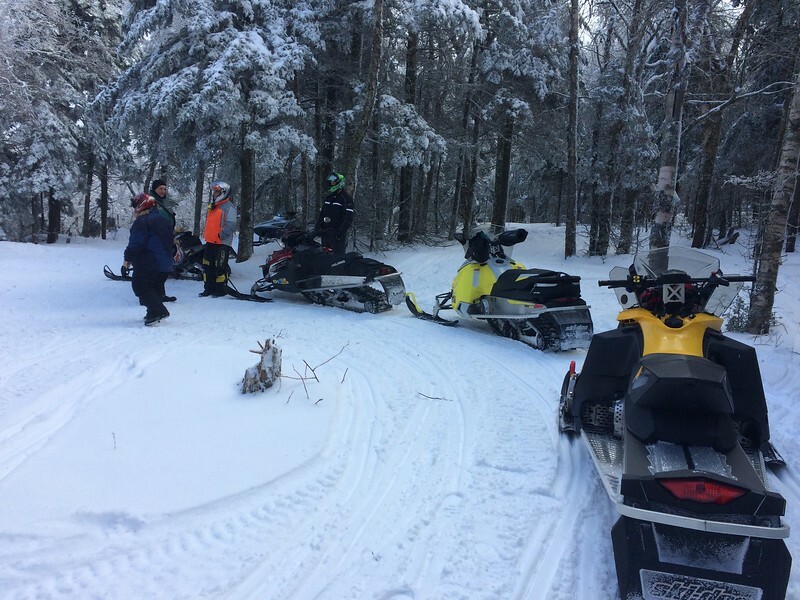 The Chittenden Dammers board of directors and officers welcome you to the 2018/2019-snowmobile season. 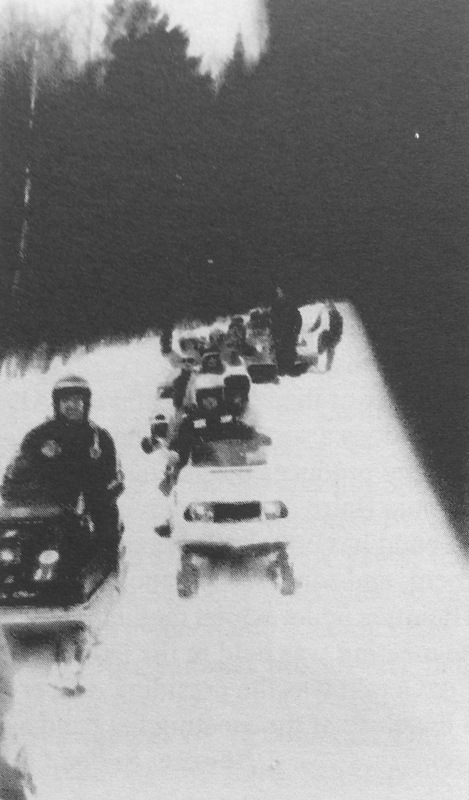 This year marks our 53-year of operation as a snowmobile club. 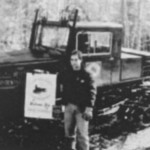 Since it’s inception the winter of 1965 the Chittenden Dammers have striven to provide a superior snowmobiling experience in the Chittenden area. 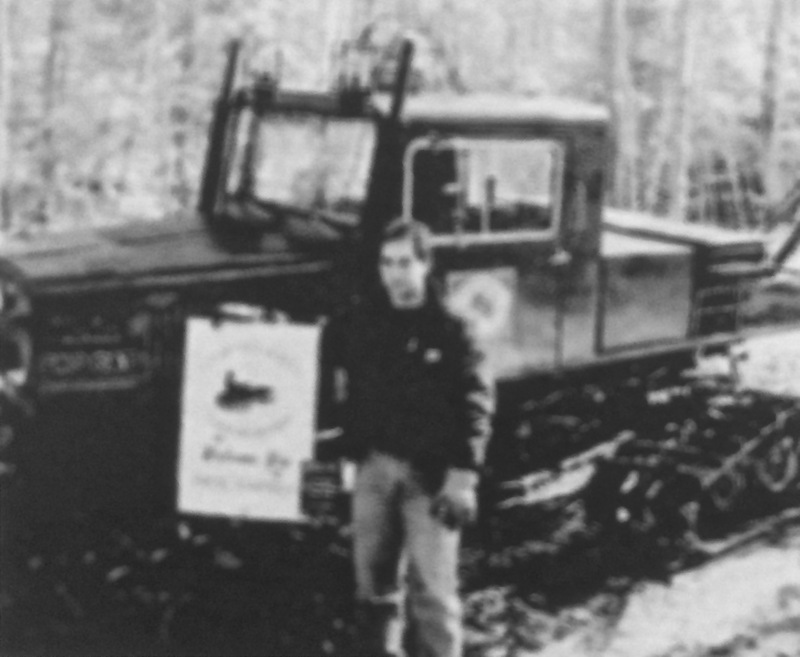 Lots has changed since the early days of the club, back in 1965 the sport was just beginning and continued on the upswing for close to 35 years with about 65 independent snowmobile manufacturers to choose from. We are down to four manufacturers in 2018, likewise our membership and club participation has ebbed and flowed over the last 52 years with over 700 members at the clubs peak in the late 1980’s. The 2017 season finished with about 325 members and roughly 15 of us who keep things bolted together and up and running strong. 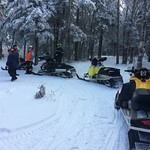 The demographics of the snowmobiling community are changing much like the machines of the early days. In 1965 you could expect to pay roughly $800.00 for a sled capable of a 40-mile ride on a good day with a top speed of around 25 mph. We can now expect to pay around $12,000.00 for a new sled in 2018 with the ability to complete a 250-mile ride easily in a day and reach speeds of around 100 MPH. 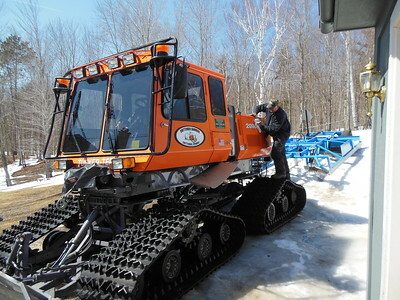 Modern riders expect a groomed trail product much the same as one might find at a ski area, the costs of providing such a product have also increased exponentially and snowmobiling in Vermont has become a multimillion dollar industry with clubs being run in a businesslike manner in order to meet fiscal demands. With all this the Chittenden Dammers continue to rely on 100% volunteer labor for all club functions from membership to grooming. These tasks have become more complex and time consuming however we continue to thrive with a cohesive group of folks composed of friends old and new. This season our theme “Join The Club” is based on our campaign to purchase a new groomer as soon as possible and continue to perpetuate the sport of snowmobiling in the Chittenden area. 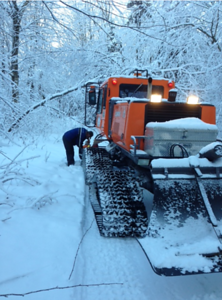 Membership dollars go toward the many thousands needed to purchase a groomer, our number one expense in producing a well groomed trail system for all to enjoy. We urge you to continue to support our (your) club and help us groom for the next generation. By becoming a member of The Chittenden Dammers you help us propel the sport into the future. Please consider asking your friends to “Join The Club” ITS ALL IN THE NAME OF FUN.